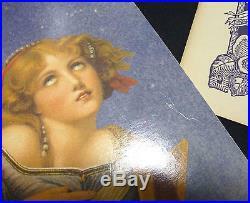 The Smashing Pumpkins Mellon Collie And The Infinite Sadness Format: LP Vinyl(1998 / EU / Virgin 7243 8 41655 1 2, Hut Recordings HUTTLP 30) Condition(Sleeve/Vinyl): EX- / VG+ to VGSide C has one scratch. Light pop noise only. Description: Gatefold sleeve 3LP. 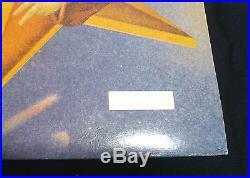 Booklet has slight discoloration. Grading Scale : NM EX EX- VG+ VG G Poor. Thank you for looking! 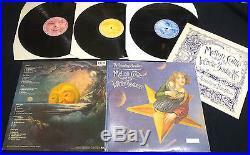 The item “Free ship Smashing Pumpkins Mellon Collie And The Infinite Sadness 3LP Vinyl” is in sale since Monday, June 27, 2016. This item is in the category “Music\Records”. The seller is “dipeel” and is located in suginami-ku, tokyo-to,. This item can be shipped worldwide.